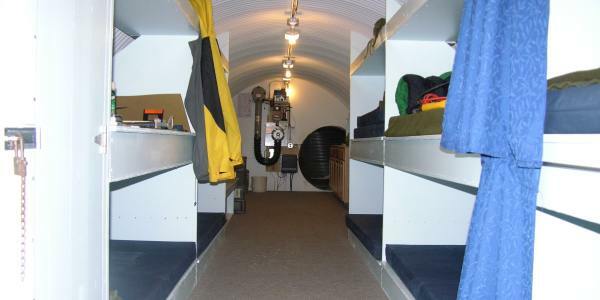 Blueprint Saferooms is the ultimate service for planning, design and construction of UNDERGROUND SHELTERS and protective safe rooms. History has shown us that the United Kingdom is NOT immune to war, terrorist attack or civil unrest. Ongoing nuclear issues with Iran and North Korea, the confrontation between Russia and Ukraine, the ever increasing terrorist threat from ISIS and other fundamentalist organisations and the constant threat of economic collapse should be major causes for concern for anybody in this day and age. Many experts believe it is just a matter of time until we experience a life changing event on our shores. Here at Blueprint Saferooms we understand the importance of ensuring the safety of you and your loved ones in this ever changing world. Our shelters are based on tried and tested designs that have been adapted for the UK market. 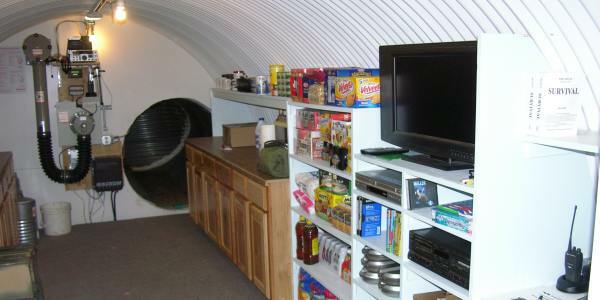 These will ensure the safety of you and your loved ones in times of disaster. No insurance policy will ever provide this level of cover. Each one is designed to provide protection against sustained attack and internal features can include a high specification ventilation system, a small kitchen area, bed space, lavatory facilities, generous storage space and electrical supply all depending on individual customer requirements. 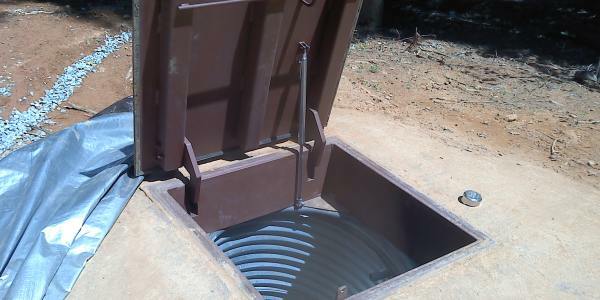 If you live in an area with a high water table you can opt for an above ground concrete shelter. 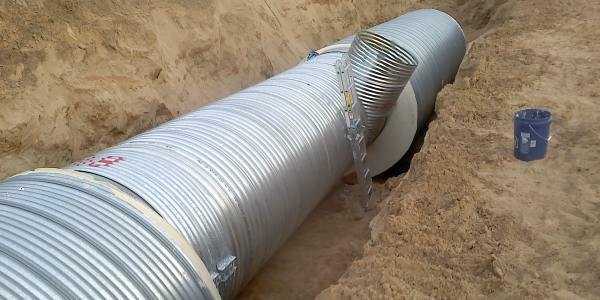 This will alleviate the need for deep underground excavations and could reduce the overall cost. Please enquire. The subject of self-preparedness can seem daunting, worrying, morbid and abnormal. Many people often think about it but are afraid to approach the subject for fear of being mocked or ridiculed. We offer a completely discreet and confidential service tailored to your individual needs and requirements. 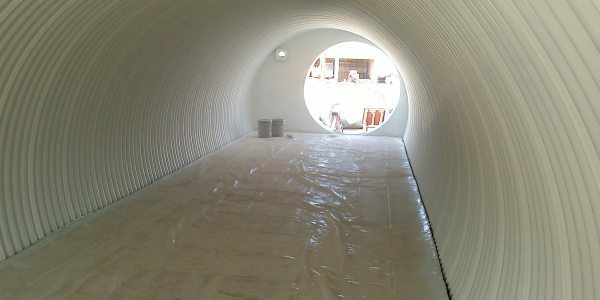 Blueprint Saferooms manufacture safe rooms, safe haven shelters, disaster shelters, bomb shelters, nuclear bunkers, fallout shelters, underground survival shelters, blast resistant shelters, all hazard shelters and underground storage bunkers. We provide a nationwide service that covers the whole of the UK.